I created this game so that I could demonstrate the process of its development and the new UI features of Unity 4.6 during a two-day workshop presented by Glitch.mn. Creative input and project management was provided by Evva Kraikul,Nicolaas VanMeerten, and Matthew Gravelle. Tim Turi wrote a narrative to hype the game and presented it at the beginning of the workshop. 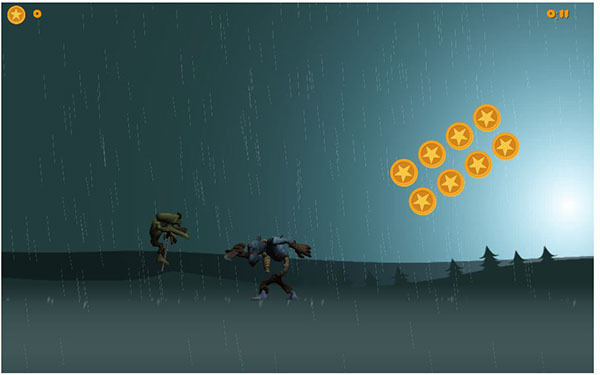 The narrative can be found under the playable game. 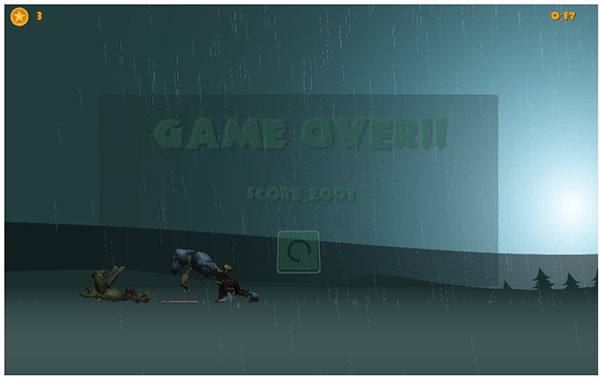 My role: I created all features of the playable game except the 3D character models and animations. 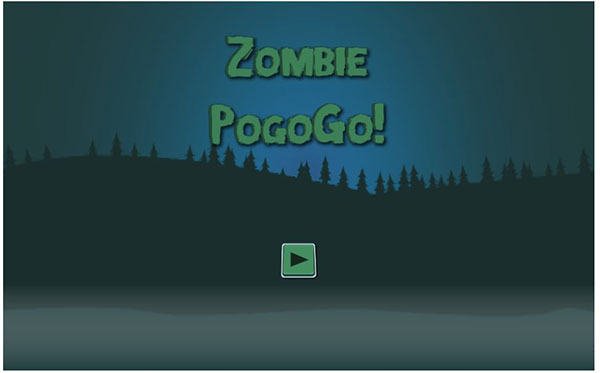 However, I modeled the pogo and created the zombie pogoing animations. Lastly, I came up with the title. The 3D models were purchased from bitgem3d.com. 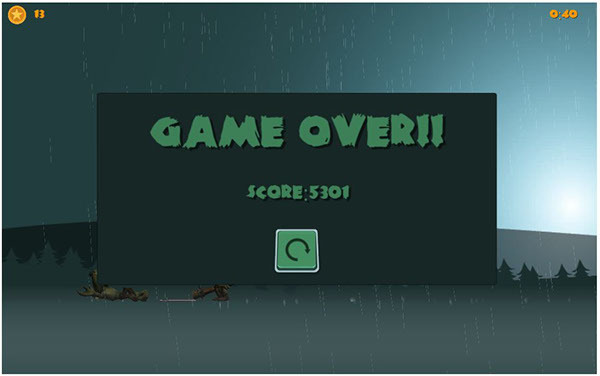 And endless "runner" with a zombie...on a pogo.